Antron Says: "My favorite car right now, production-wise, is a high-performance car. It's hot, because I dig Formula One stuff. 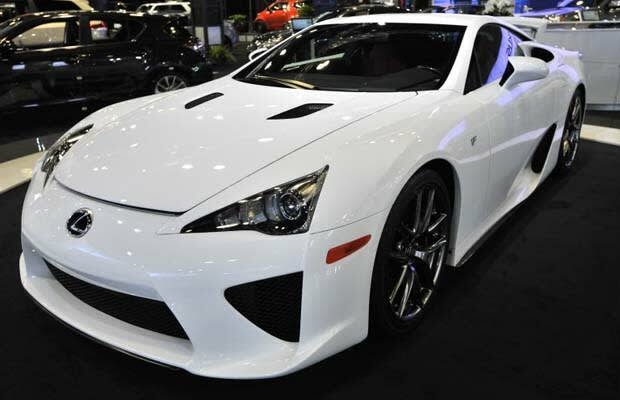 It's the Lexus LFA. It's an expensive car, but it's different. It's not like your typical Ferrari or Lamborghini. It's got a more coupe style to it, and that's what I like."